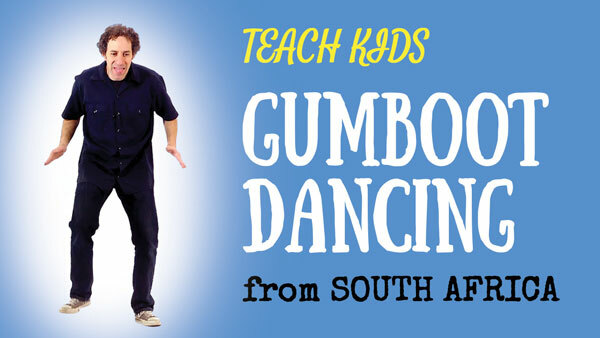 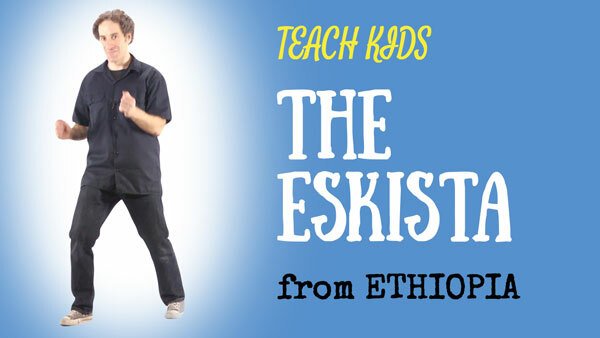 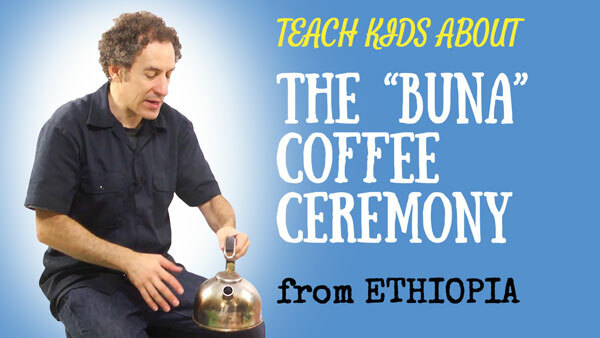 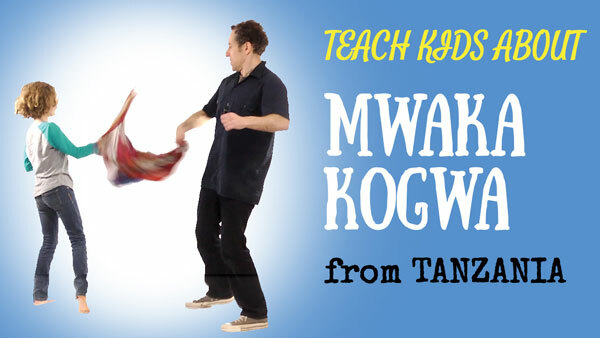 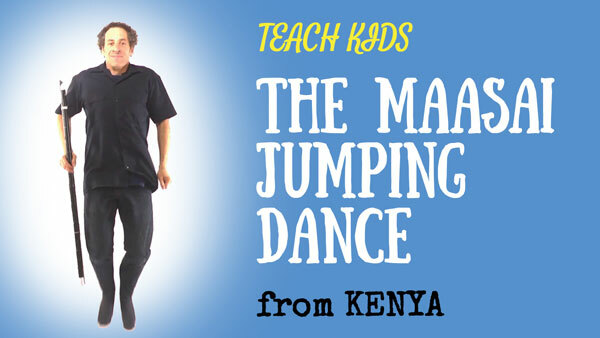 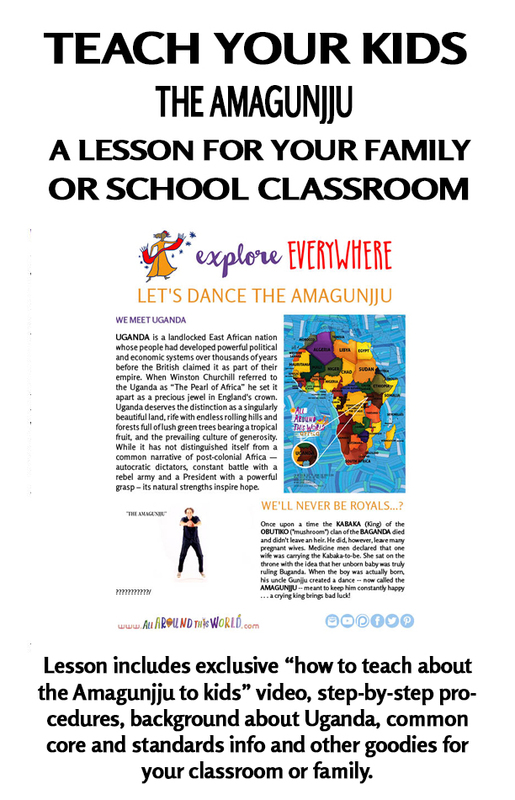 Learn African dances with your kids. 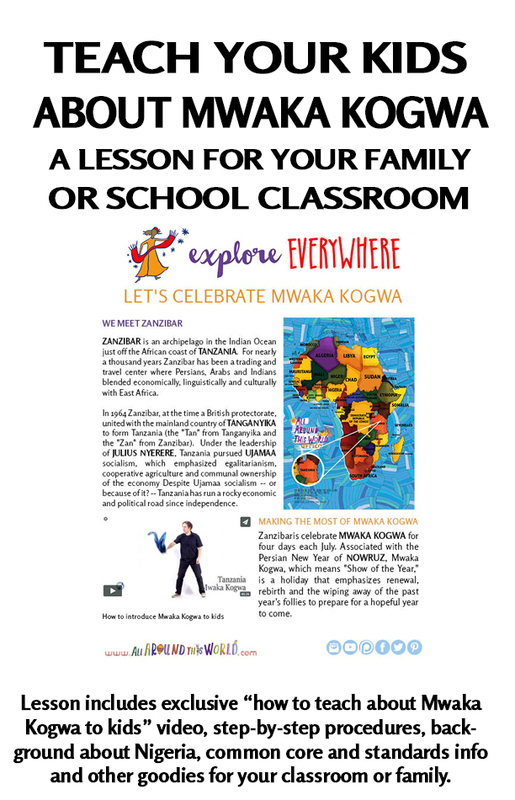 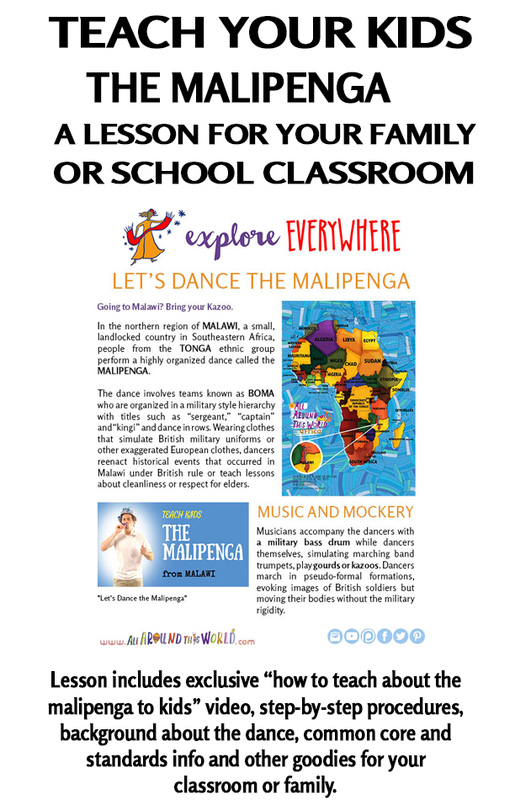 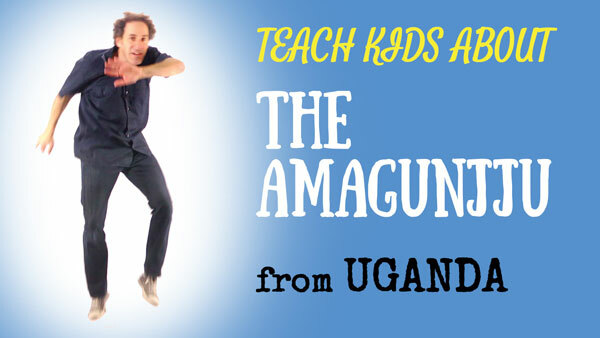 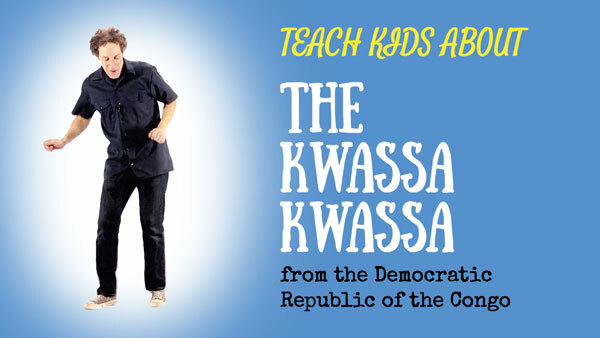 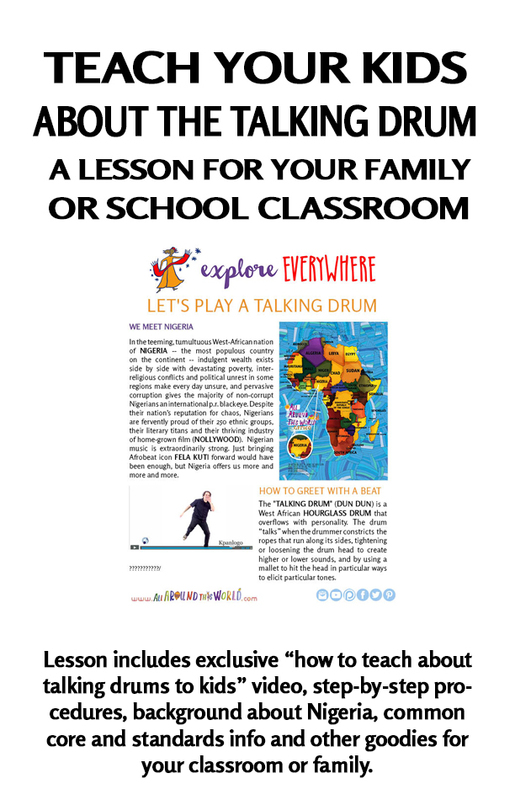 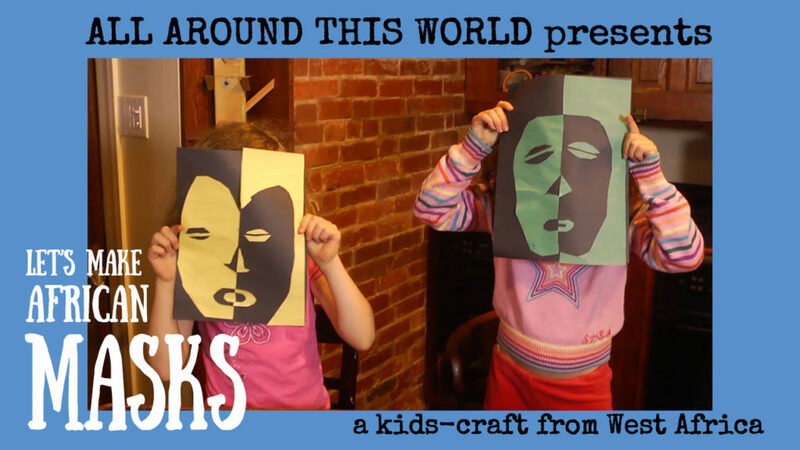 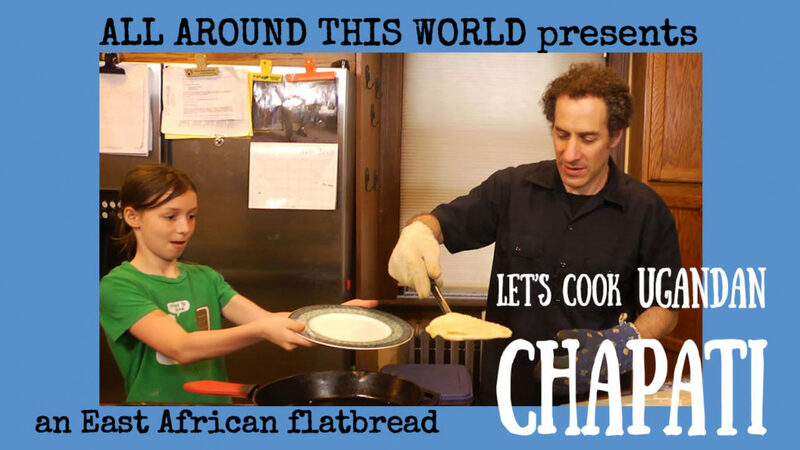 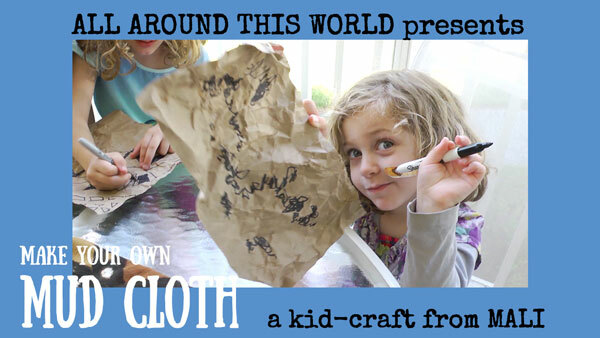 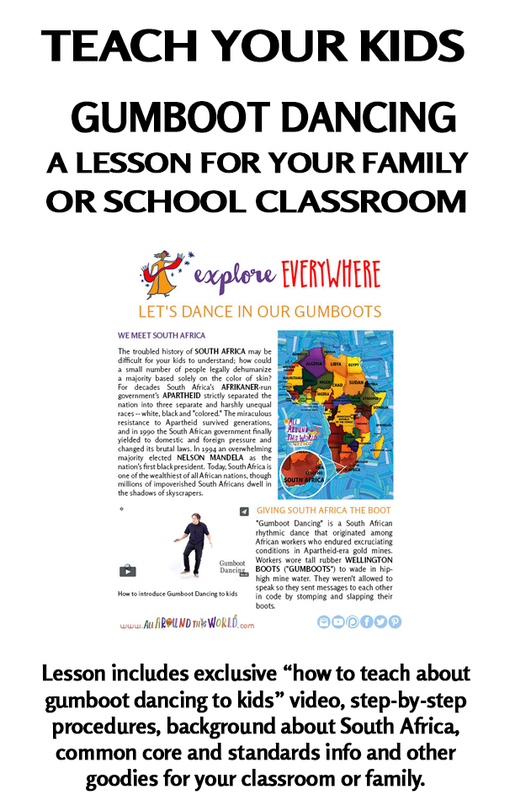 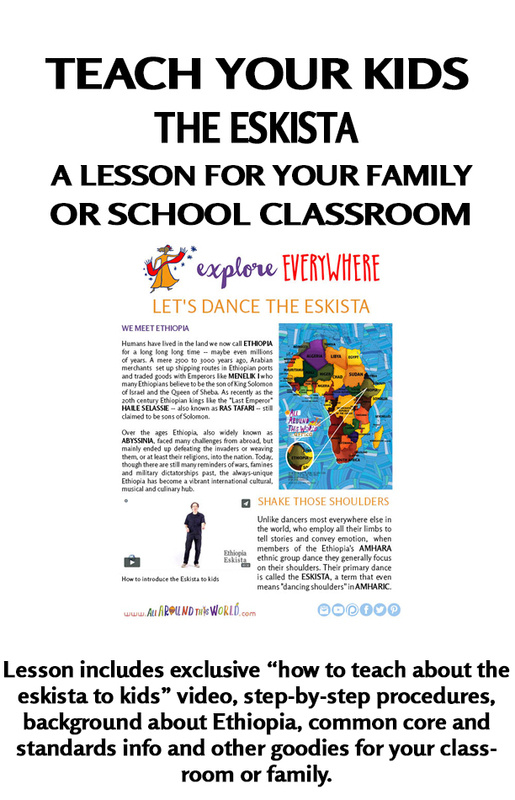 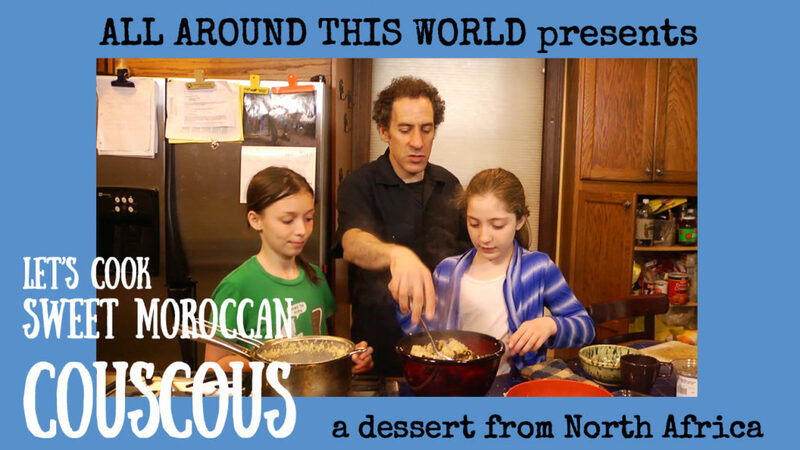 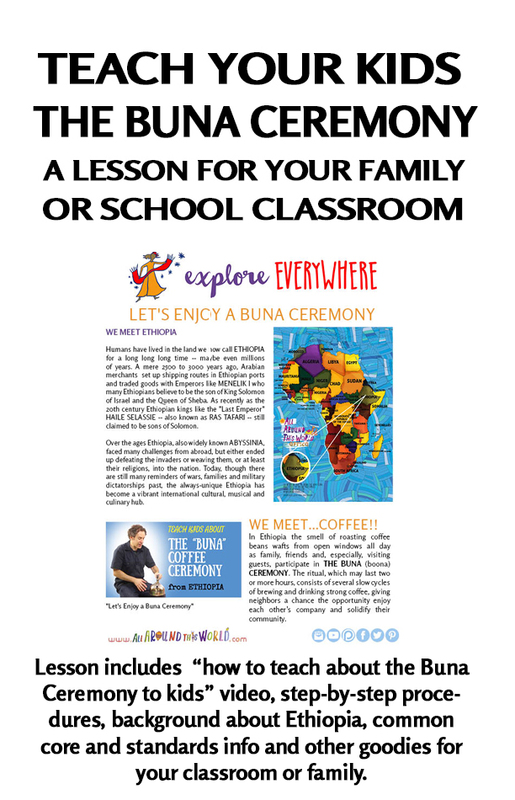 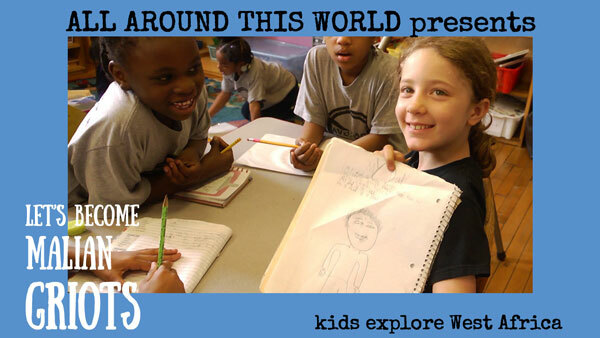 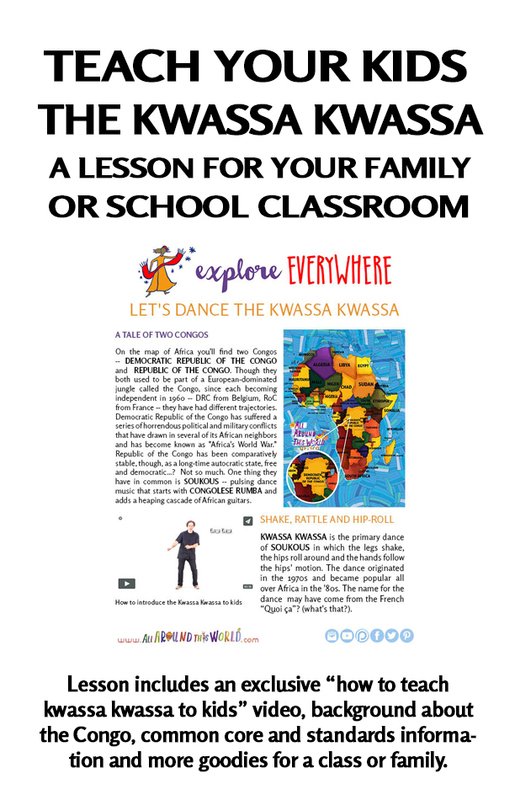 All Around This World’s classroom and homeschool lessons for kids teach African dances through experience, engagement and FUN. 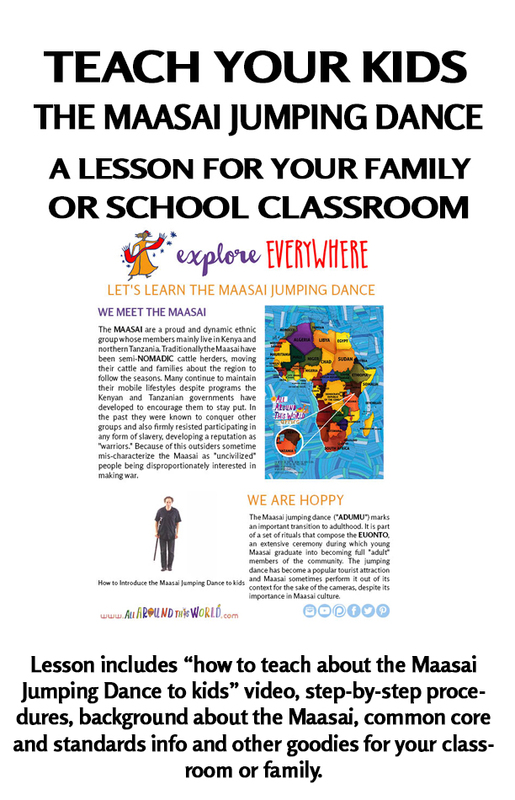 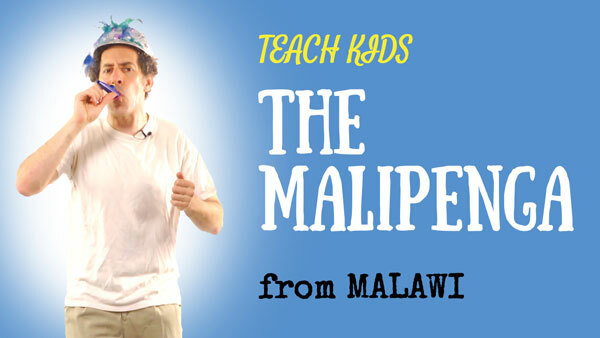 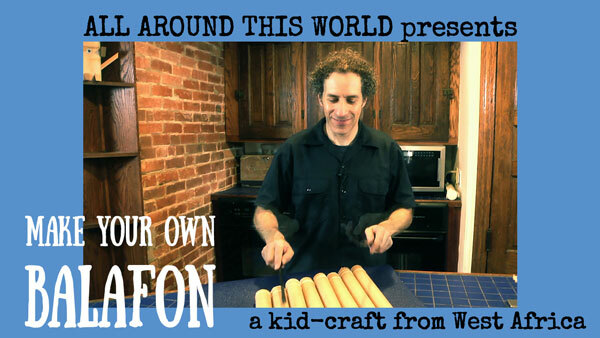 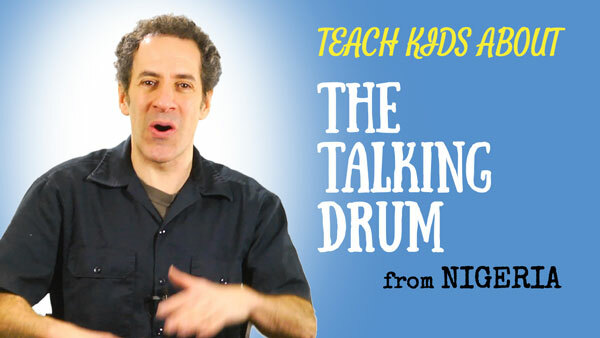 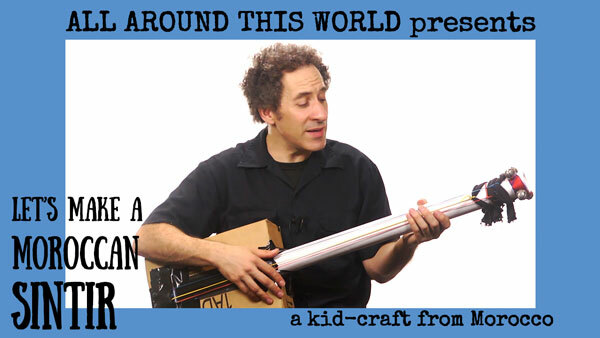 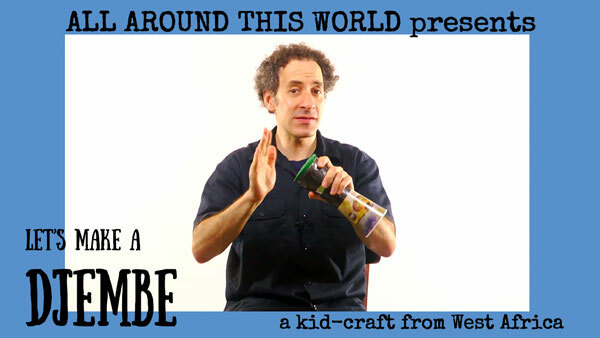 All of these multimedia lessons are available for purchase through All Around This World’s page on TeachersPayTeachers.com or for free for students who take class each week online with Jay. 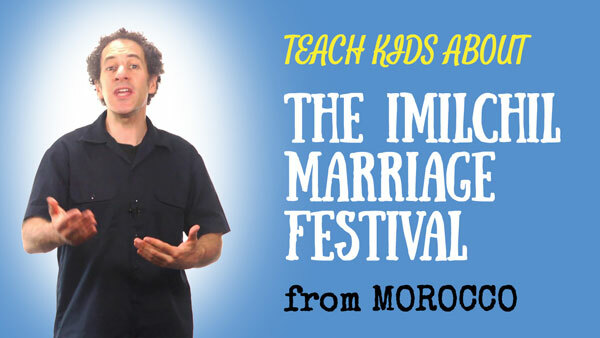 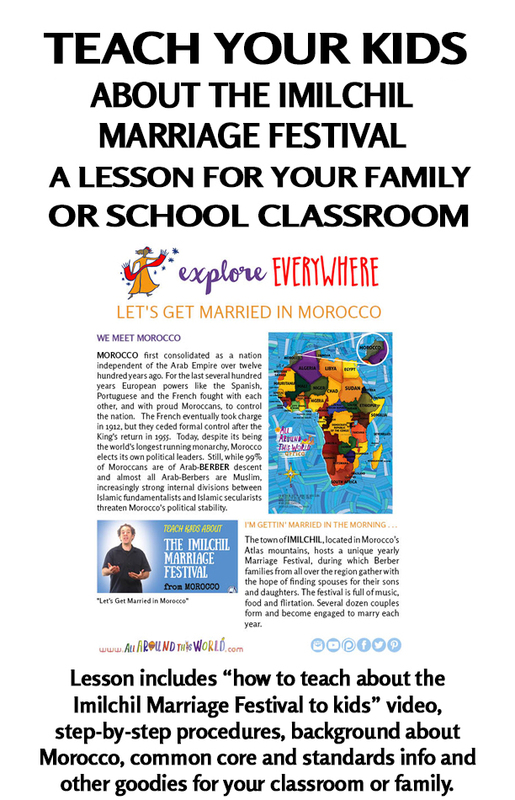 Let’s get married in Morocco!